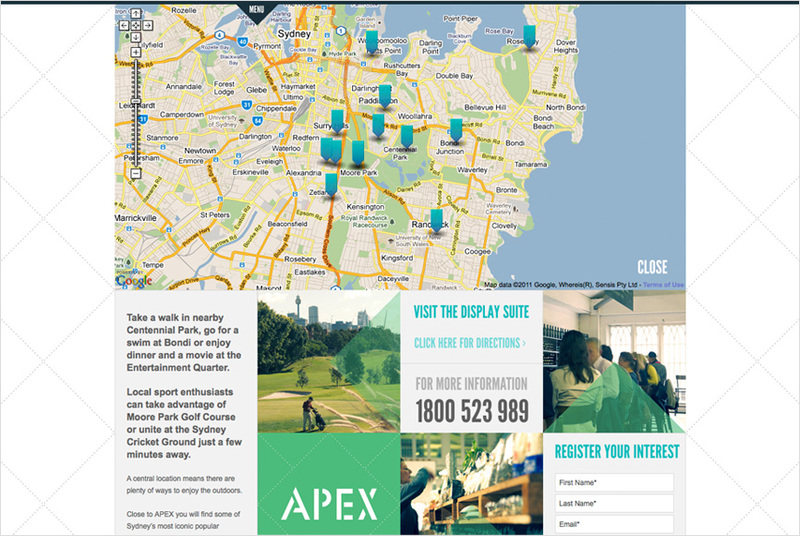 We were approached by property marketing specialists Metropolis to design and build the online component to their marketing campaign for a new development for Payce property developers. 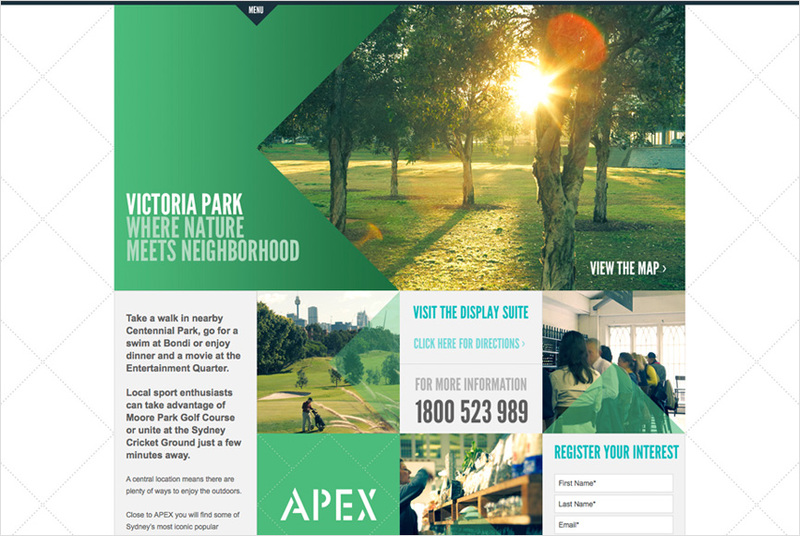 Metropolis created the initial branding and print material for the campaign which was in early stages of development. 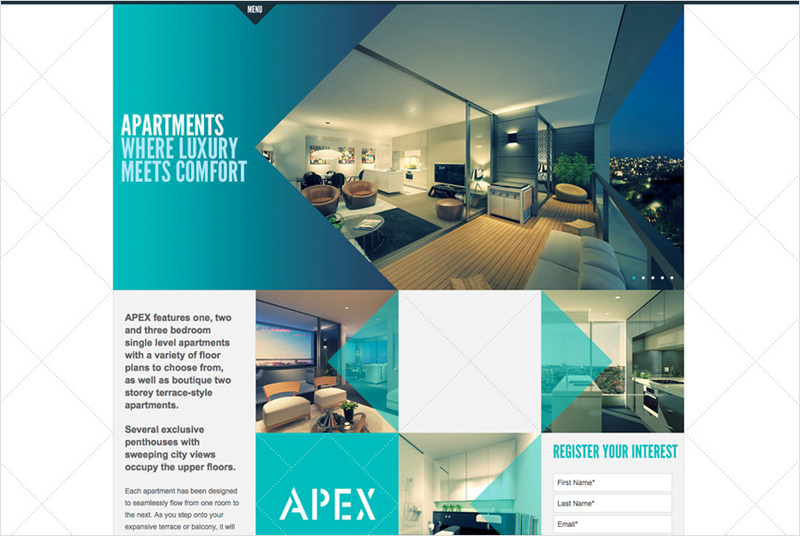 Our aim was to create a site which reflected the identity of Apex yet brought something 'different' to a market which appeared flooded with many standard solutions to site design and build. The result is a structure which we felt worked very well for this situation, the squared grid allowed each template to be very flexible which was important when we were not sure until the latter stages what the content within each section would be.